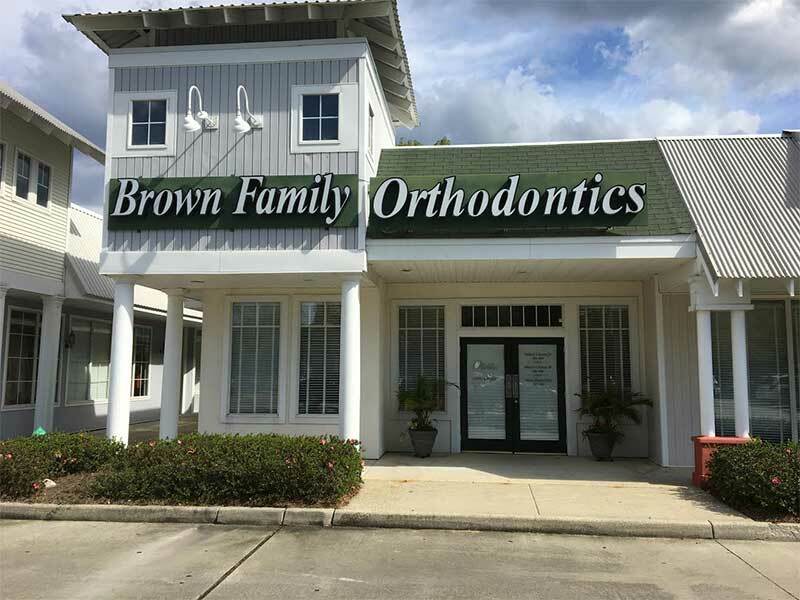 Brown Family Orthodontics in Mandeville, LA has been the leading provider in Orthodontic care since 1985, and we want to help you achieve the smile you always wanted. Beautiful Faces, not just Braces. Since 1985 our Mandeville office has brought many smiles to the surrounding area. It was our first practice on the Northshore. Mandeville is where the urban meets the natural. Mandeville is connected to the south shore of Lake Pontchartrain via the Causeway, the longest bridge in the world. Our experienced doctors offer complimentary consultations at all BFO locations. We specialize in Invisalign, Invisalign Teen, Full & Limited Comprehensive Treatment, Self ligating brackets, and Ceramic Brackets.